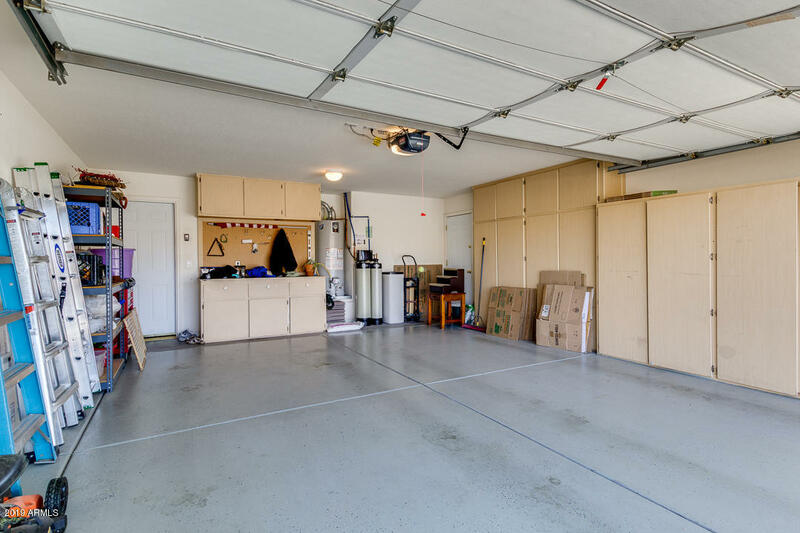 Any potential home buyer who is interested in a beautiful home in a superior community, will want to explore all the possibilities with Cooper Commons homes for sale in Chandler, AZ. These extraordinary, spacious, and fantastically designed homes are not only luxurious, they are affordable. With a variety of styles and prices starting at well under $200 thousand, buyers have no problem finding a property that perfectly suits their taste and budget. These one and two story homes with spacious interiors, master suites, fireplaces, state of the art features, large garages, and magnificent lots with mature trees and landscaping, are beyond compare. 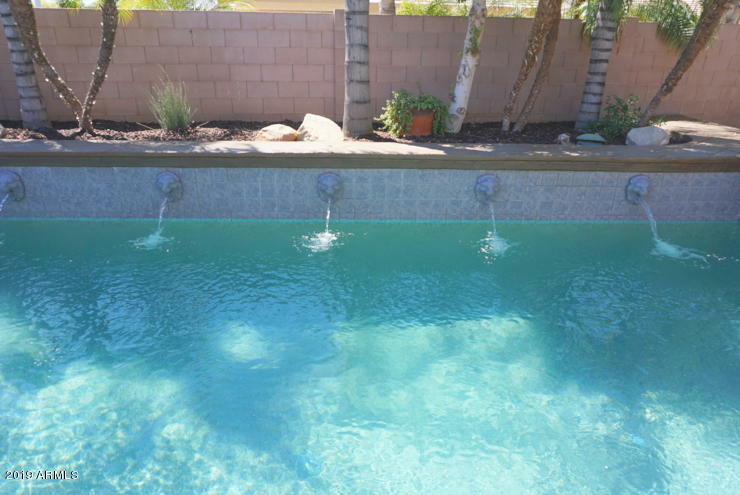 Each is uniquely designed for comfort and convenience, and many come with some exciting extras such as outdoor patios and pools, perfect for taking advantage of the hot Arizona days. Cooper Commons residents have more than beautiful homes and exquisite landscaping. They also have neighborhoods that were constructed to provide a warm and welcoming neighborhood feeling. 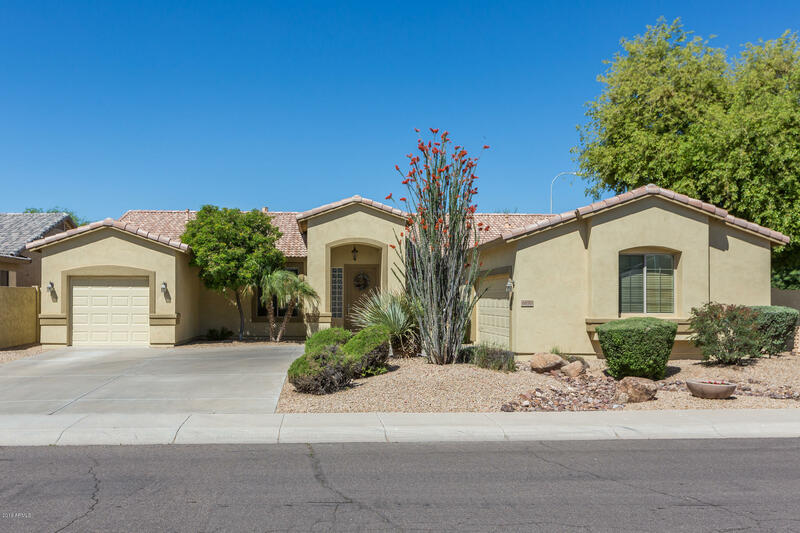 Families love this community which provides its own elementary school, and all of the many amenities that the fantastic city of Chandler has to offer, from biking and hiking trails to fabulous shopping, fine dining, and an abundance of entertainment and recreation. Residents here have easy access to Historic Downtown Chandler, famous for its unique stores, galleries, antique shops, and diverse dining, and the popular Chandler Fashion Center, for even more shopping, dining, and family fun. Families also frequent Veterans Oasis Park where they can hike, bike, picnic, fish, and take part in nature classes and exhibits, and everyone in the family enjoys the award winning Hamilton Aquatics Center. Of course, in this fantastic area, residents have ample opportunity for both sports and the arts. Residents here enjoy some exceptional golf at courses such as Ocotillo, Whirlwind, Bear Creek and Lone Tree, or they can spend some time at the fantastic Firebird Raceway. Those who are interested in history and the arts, will certainly want to check out the Chandler Center for the Arts and the Chandler Museum. And, everyone loves the many annual events in the area, including the Chandler Jazz Festival, the popular Chandler ArtWalk, and the world famous Ostrich Festival, an annual event since 1989 that includes a parade, carnival, and children's games and activities. With its beautiful homes, varied activities, and perfect location near every amenity, downtown Chandler, and the entire Phoenix metropolitan area, Cooper Commons simply couldn't be more ideal. Home buyers who take a look at this excellent residential development will fall in love with the wonderful selection, the friendly neighborhoods, and the very welcoming environment.